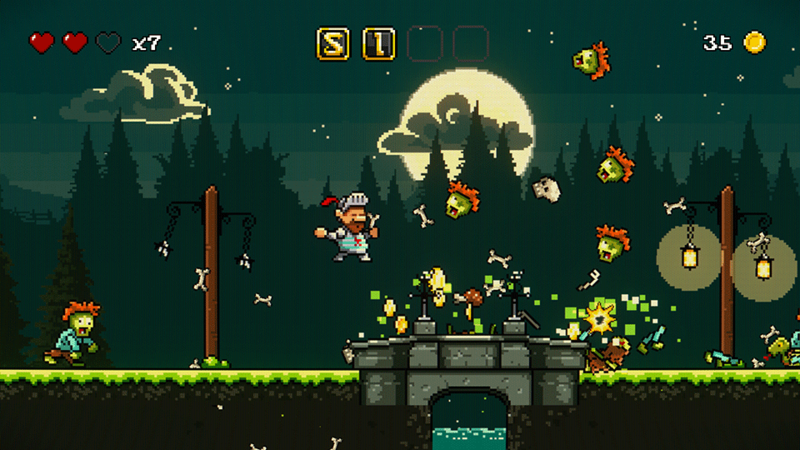 Join Knight Sigi as he runs, jumps, and battles in a flatulent quest to save Melusina, the love of his life ! 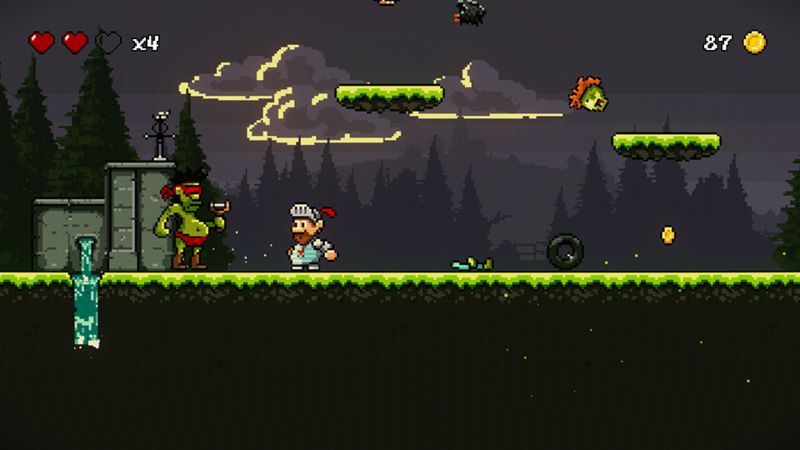 Take down hordes of goofy enemies and crazy bosses. 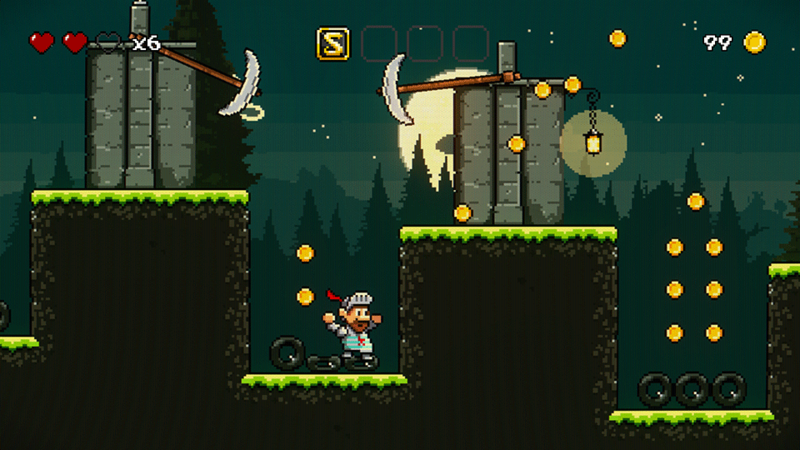 Earn riches, find long lost holy artefacts and make your way up to the top of Mount Stinkup! - 8-bit pixel graphics and chiptune soundtrack (Saskrotch) ! 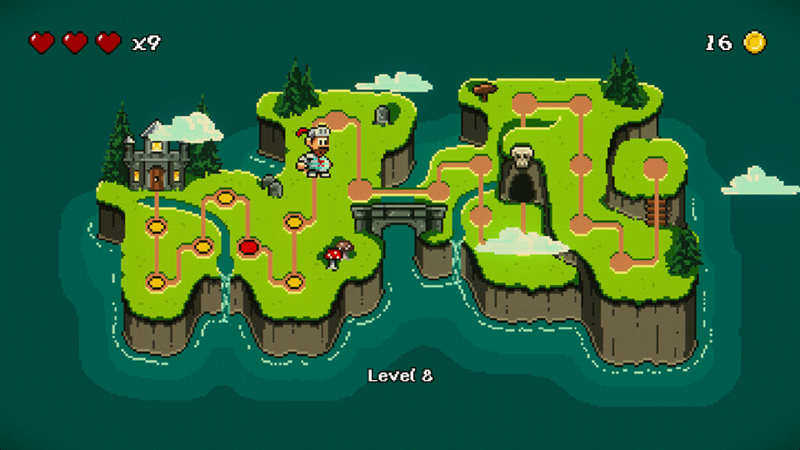 - Detailed animation, parallax backgrounds, and solid game design. 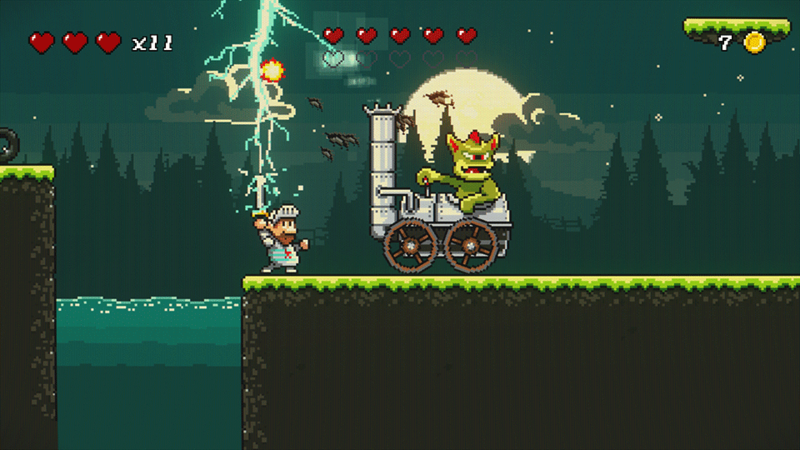 - Hordes of goofy enemies and unforgettable boss fights. 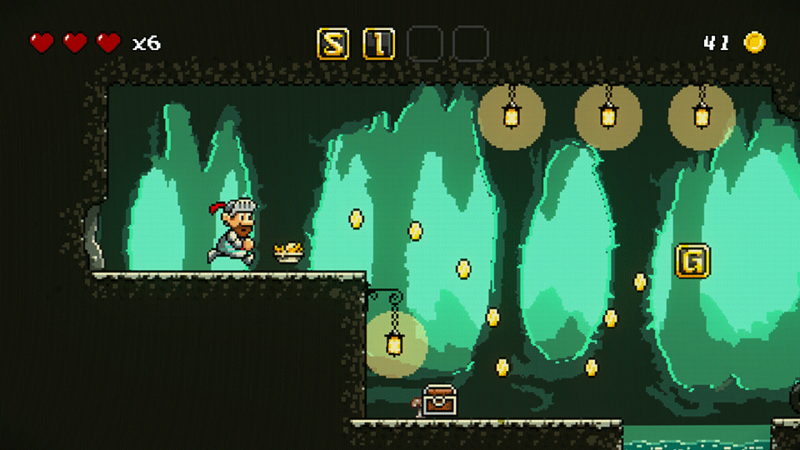 - Secret caverns full of loot to collect and long lost artefacts to find. 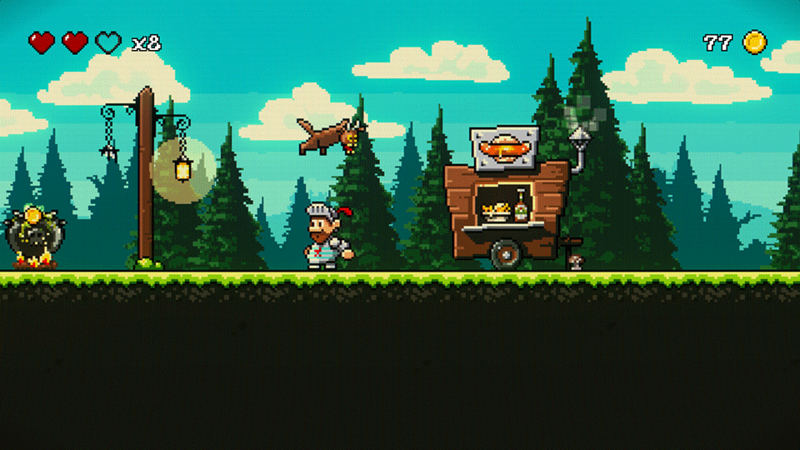 Collect all letters and hidden treasures to complete 100% of the game! 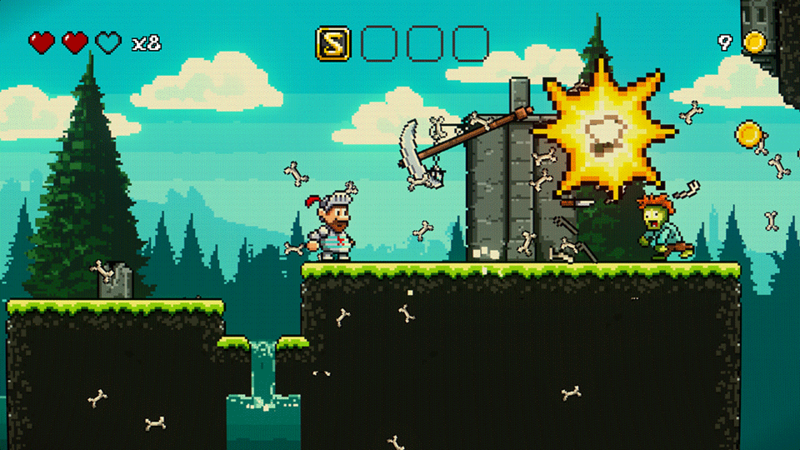 Platformer junkies and speedrunners could finish Sigi in around 30 minutes! For everyone else, completing the story mode will take roughly 1 hour. But beware! Aiming for a score of 100% will put you to the test! Are you a standard player or a gamepad master?